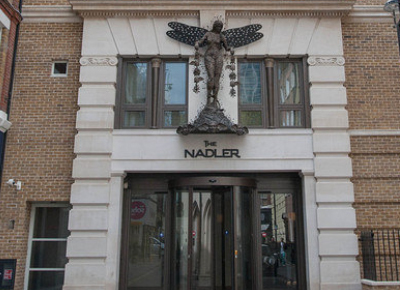 The Nadler Hotel Soho is a new flag ship boutique hotel (formerly Base2Stay) and is located on Carlisle Street in the heart of Soho, London. 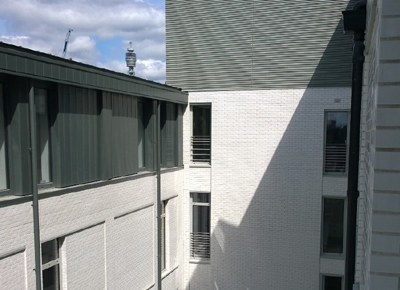 Here, Lesterose worked with Blenheim House Construction to convert previous office space into some 78 well planned bedrooms, many of which have views of Soho Square or of the courtyard. 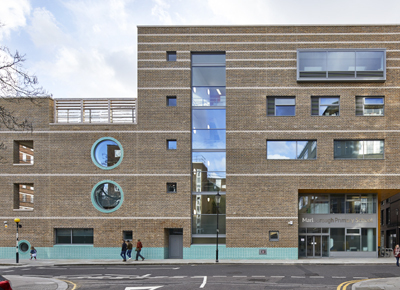 On this project, Lesterose were responsible for the Brick and Blockwork package including the support systems together with the wind post design. 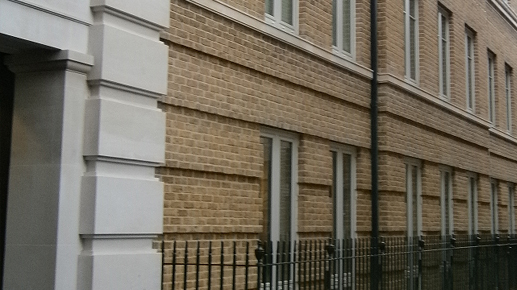 The Danehill Yellow (brick) produced by Freshfeild Lane was chosen for this Project to enable the new hotel to blend in with the surrounding buildings. In conjunction with CPI Mortars, Lesterose also blended and produced a special Mortar type which allowed for the aggregate within the mortar to be exposed, giving the appearance of a much older construction. 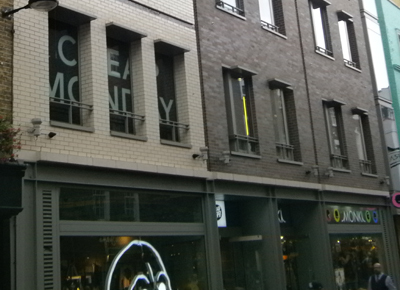 Logistically this project’s location was very challenging due to the footprint of the building which was completely surrounded by adjoining buildings and/or pedestrian walkways.